If you haven’t yet heard of Fort Magic you are in for a treat! It is by far the greatest fort making kit on the market. No other kit comes close to comparison. What do you get when you purchase Fort Magic? Here is the framework of a grocery store we created. Just to show you how many pieces you get! So strong/stable you can pick your designs up! To enter this giveaway click on the link below. If you would like to purchase the kit you can do so on their website at the lowest sale price ever…$99.99 with free shipping. 246 Responses to FORT MAGIC GIVEAWAY!!!! I was just telling my husband about this as a potential gift for our kids. I would love to win, thanks for the giveaway! 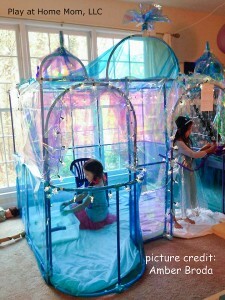 I would love to make a castle fort for my princess and knight at home! We’d love to create the Towers & Tunnels. Since the weather is turning colder, we are looking for more indoor adventure. We would build the race car! We would build a castle first if we had the fort magic . 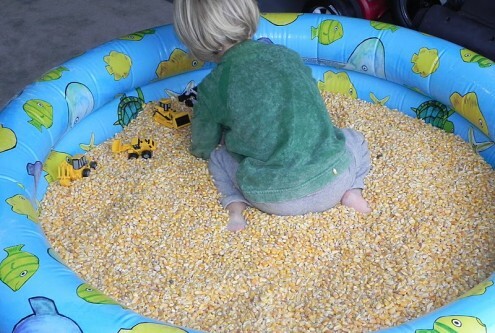 As a daycare provider of twelve children, this product would be a dream! The castle would be the first fort I would attempt. This would make a great Christmas present for my girls! Thanks for the giveaway. We would love to make the gingerbread house! Adorable! We would probably start with the ship or the castle at our house! THE HURDLES!!!! 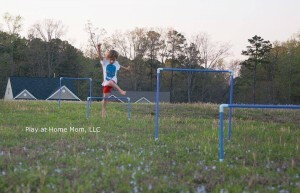 OMG My son was just telling me he needed a way to make some so he could practice his jumps! This would be perfect!!! This is on my wish list for my daughter for Christmas. Looks so fun! Love this!!! We would build the playhouse first! Sharks are not smart…..FORT MAGIC rules! Best. Forts. EVER. The sleepover tents. Seems simple enough and a good one to start with. I would build the submarine! My kiddos would love it! We would build a magical fort! My son would love these! I imagine he would build a store or a post office first! We would build the castle!! Love the idea of this. I think we’d do the airplane first. My boys would get a huge kick out of it. We’d build a castle right out of the box! My son would probably want to try the gingerbread house first! I would love to build the stained glass house. My son loves color! 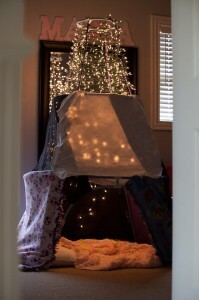 I think an indoor fort or a rain house would be first on the list for my son and daughter! I live the stained glass house!!!! Looks like a great product! My kiddos would love this for Christmas. Awesome giveaway! We would probably want build the fort magic villa first! We would start with the castle! One of the many things on our wish list! I can see hours of fun! We’d build the castle first! As a mother of two boys who love everything to do with castles currently, that would be our first! 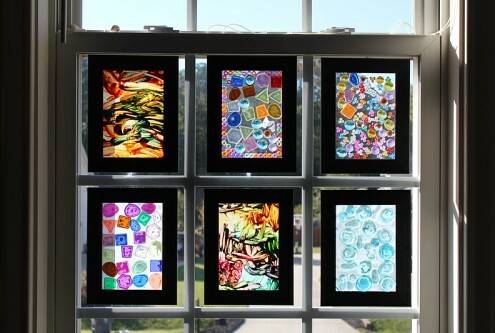 I LOVE the stained glass house! It looks like giant magnatiles! These kits look amazing – we purchased a seed version of something similar on Craigslist and it was a loss. It was hard my children to put together and very flimsy. Fort magic is obviously much sturdier and easier to put together. Fingers crossed- we would love one. My 5 girls would love this!! I would build the rocket ship first with my kids. We are studying about space at home. My 6 year old would just love this!!! My 2 would want to build the fort and tunnel first! I looks like so many hours of endless fun!!! Great giveaway! I would love to do the stained glass house. Would love this for my 4 kids! We would love to build the horse and carriage! The kids would love the ship. It’s just like grandma & grandpas ship and hey would love the steering wheel and archway entrance. I am so excited! 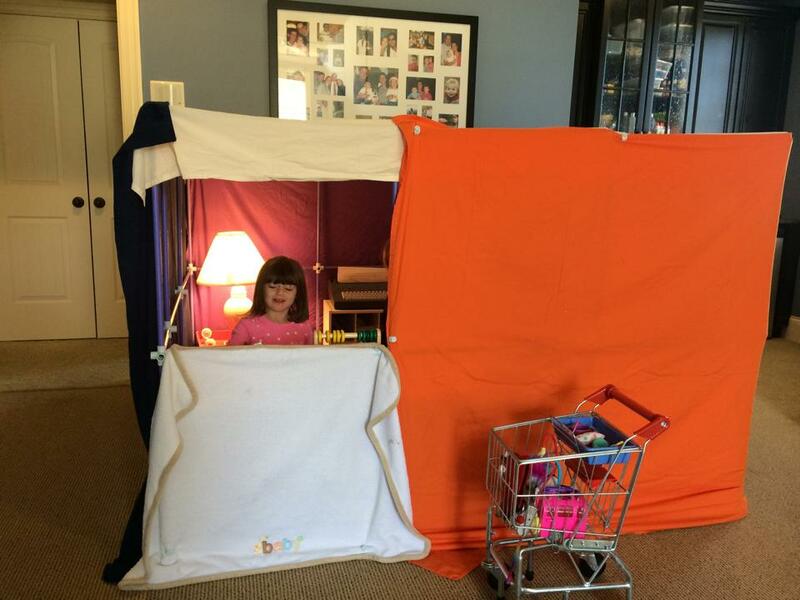 I used to love making forts with my brothers and now I can show my daughter! I’ve had my eye on this since I read about it on your website! This kit would totally blow my homemade forts out of the water. My kids would love it. I would build a princess castle to play princess with my niece! I’d love to build a stained glass castle with the kids for the first time. I’d love to build a stained glass castle with the kids for the first time. The fort magic kit looks like so much fun! We would start by building the classic playhouse. Then probably come up with some sort of train design! We would love to build the castle first! Wow… It was tough to narrow it down to one. We would probably build the fort magic castle first! Would love to see what my little guy comes up with!!! What a neat product! The castle is where we would begin. We would create the airplane! We’d add to our current Fort Magic sample kit and build 2 lighted tee pees! I bet my 4 kids would love this! Thanks for the chance to win it! What a cool kit! Our first build would be the submarine or rocket I bet!! Thanks for the opportunity and love all that you share!!! This would be awesome for my guy who looooves to build! My girls would love to build a “castle” with this! My kids would love this for Christmas! They are all obsessed with outer space right now so I know they’d build the rocket ship. We would build the rocket ship first! I’m sure my daughter would want to build the frozen castle first. I’m not sure who would be more excited if we won, me or my kids lol! It looks so fun. I had a similar building set when I was a kid. 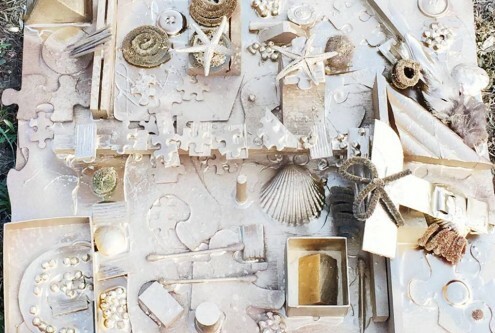 omg… my one year old granddaughter would love to play with these1 very cool ideas. My five year old would definitely want to build a pirate ship! The villa would be the first on my list to build. We would build the ship, because we are a scurvy crew! I would love to build the castle, this looks like an awesome toy! I’d love to win this for my 3 kids! It would be SO awesome to win a set!!! 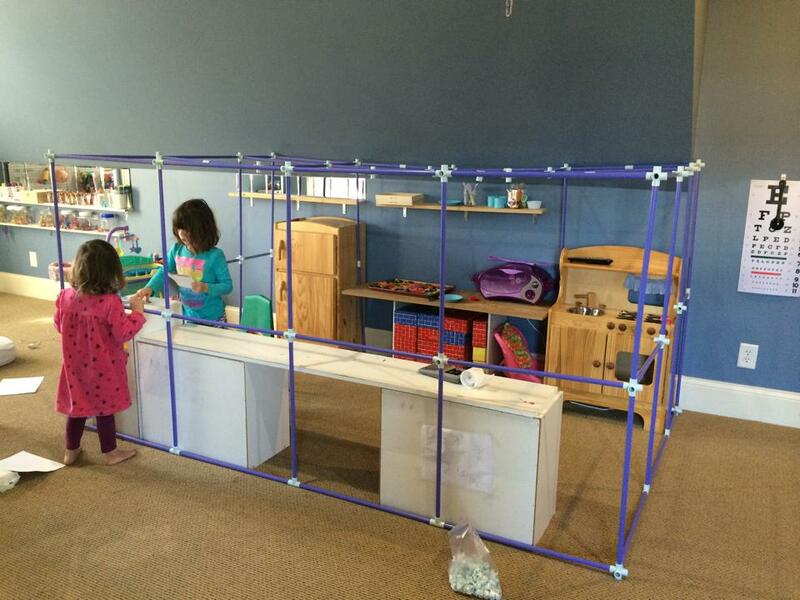 We would have so much fun building reading forts and stores! My girls would love to build a castle! I’ve heard such great things about this kit!!! I’m a therapist and thinks it’s an amazing toy in so many ways! If I win this, I’ll get back my pillows, yeay!!! We would make Santa’s workshop. They love pretending Christmas themes this time of year. My two boys would love this. We would definitely make the castle! We bought a competitors cheap replication last year because we were very tight on money, and it was too hard for my kids to put together, so we never used it. It was a total waste of money! We would love to win this. My kids would be in heaven! Would love to win! My boys would have a blast with it. The lighted teepee might be the first one on my to-try list. My girls would love this so much. The submarine would be first in our house. My oldest loves octonauts! This giveaway is amazing!! We are big time fort builders around here. This would be awesome to win and use in so many endless ways. Thanks PAHM! We just started homeschooling/unschooling! My kids love building! This would be our first set if we won. 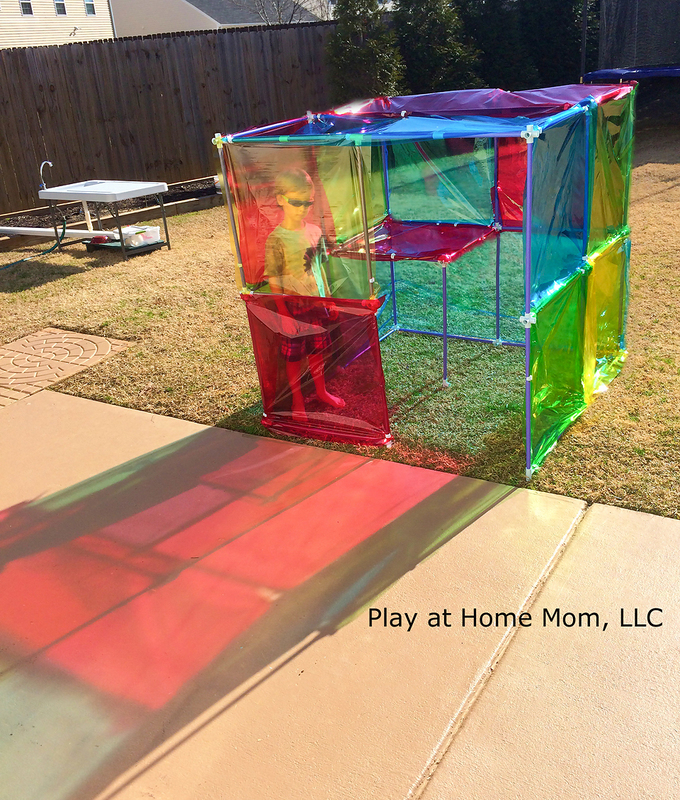 I would love to witness even more creativity from my children through one of these sets Thank you for the opportunity for a chance at winning! Oh my! I think we’d have to try the submarine or ship first!!! Or actually, I’d probably just let them play with it and build their own creations! My kids would love to build a castle first! I would start by building my one-year-old daughter’s first real fort. After that, the possibilities are endless! We would build the castle or tower and tunnels first. This play set looks awesome! Thanks for the opportunity to win! We have loved everything you’ve recommended and I have to have this for my two! We would absolutely LOVE the Frozen Castle, but they are all fantastic! This looks so fun! My kids would love this!! With 4 girls and 1 reluctant boy, I’m sure we’d have to tackle that castle! Yes! We got this for a friend for Christmas but would love our own set. Towers & Tunnels would be the first thing we would build. My twins have a fascination with tunnels!! Towers and Tunnels look awesome. I’m torn between Fort Magic and Toydle for building for my boys. Thank you! I’m sure we’d build a castle first! Love this kit! We would totally make the teepee and canoe! We would make a doctors office waiting room. It helps my son deal with his dr appts for his heart transplant. We would build the submarine first. My kids both love the show octonauts and the Beatles song Yellow Submarine, so that would be the perfect first build. This looks great! My son gets very frustrated with me and my lack of blanket fort making skills so we could definitely use this. We would love a Fort Magic kit. Our girls love creating. I love them all but the grocery store would be first! We would probably make the playhouse first, though the carriage would be lots of fun with my daughter! This looks like an amazing gift idea! My son would love this. We are on a limited budget so I haven’t been able to buy one. It would be perfect for a safe place when he is avoiding things at home. My son is always asking to build a space ship from cardboard boxes, so I bet he’ll want to build the rocket first! My kids and the neighborhood kids destroy my garage on a regular basis making forts. 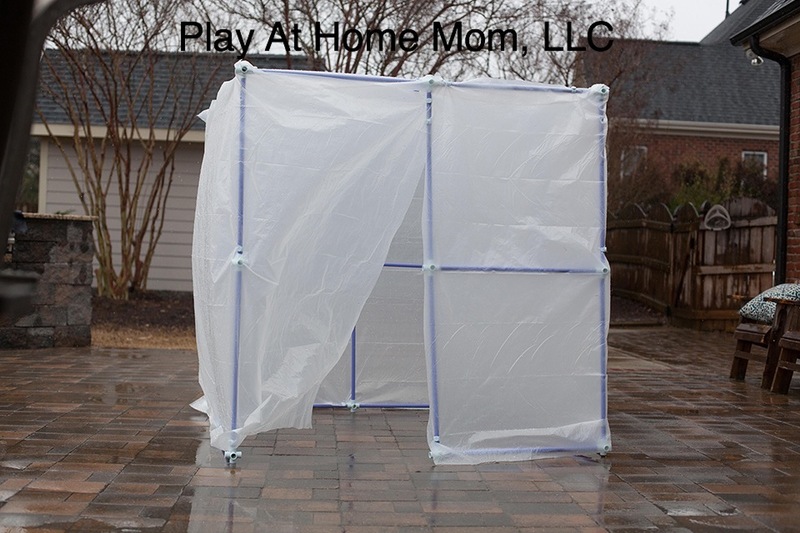 Having this kit would be soooo much better than saving cardboard boxes that attract bugs and get gross in a humid environment! I would let the kids choose and I know they’d love all the choices, but I bet the Gingerbread House would be a top pick this time of year. What a great giveaway! We would have a tough time choosing what to build first-they all look so fun! I’d have to vote for the ship though-we are always open for excuses to pull out the Jolly Roger! We would have to make anything with lights on it. Great construction tool. My girls would definitely want to build a castle first! We’d definitely build the villa, then the submarine, then probably everything else too! Thanks for the giveaway! I know my son would really love this toy. I think he would build a playhouse first. The lighted teepee looks great! I am sure my girls would love the Elsa Castle. We would totally build a castle first. we would love this toy! These are great ideas and hours of fun! 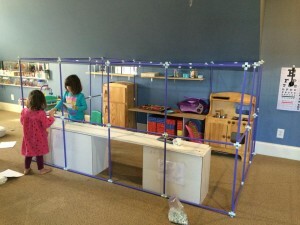 I teach art and nature classes to preschoolers and Fort Magic would be a wonderful addition to our classroom! My kids would LOVE this!!! Thanks for doing this giveaway! This is so cool. It would make building my son’s “clubhouses” so much easier! THIS IS AWESOME! My kiddos would most likely build the tunnel and tower! We would love this and appreciate the chance at winning! We’d make the castle, for our little Elsa and Anna! What fun that would be! The castle would be a must for my kids! Would totally build the fort and tunnels! We would build the tepee and canoe first!! Then the castle and the truck, and who knows where we would go on our imaginary travels after that! Fort Magic would be a great addition to our play area! We would probably build a car first with my daughter! We’d make either the castle or the car first. So cool! My son wants to try and build the batcave! We’d build a knight’s castle. I love the Frozen Castle! My girls would love the horse and carriage. 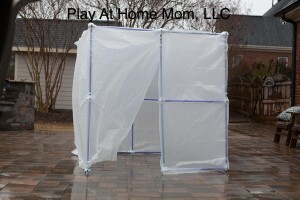 I would love to help the kids build the outside structure with the colored Saran wrap. That looks so colorful, bright and cheery! i think my boy would build a castle! 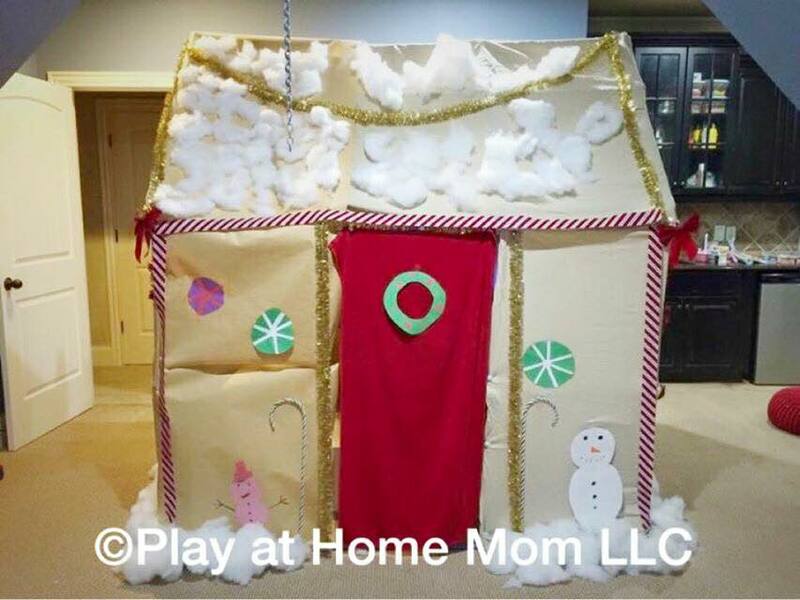 We would build the play house! Oh my gosh, the space cruisers design is so cute! But I’m sure the true first build would be some crazy thing my kids think up! Oh the endless possibilities! Boats, castles, train. Great open ended product that is sure to keep all children inspired and entertained for hours on end. All preschools should have one of these. All my kids…even the teens would love this, but my eight year old would faint to get one! My kids love playing computer lab right now, so I think they would try and create one. Right now, they are using cardboard blocks. This would work so much better! Love to try these with my class! The yellow submarine is awfully cute! I think we’d build the horse and buggy first. I love that the pieces can make a circle! I’ve wanted one of these for my boys for years! So excited for the giveaway – this is on our son’s list to Santa!! But more excited to find your blog!!!!!! We would love to build the tower and tunnels! Definitely would be building a spy or ninja hideaway in our house! 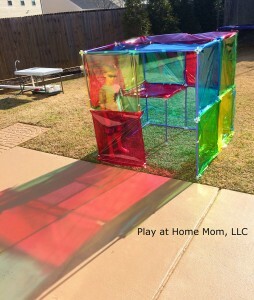 We would probably build a playhouse first, my grandsons have been wanting one so bad, thanks! We would make a rocket ship! There are so many cute ideas. I think I would have to build the ship first because my daughter would get a kick out of this. She has some costumes that would go great with the spaceship and the castle or villa, too! We can’t afford Christmas presents this year so thank you for this opportunity to win. I’ve been looking for a fort kit for my boys for a while now. This one looks pretty good. I’m also considering the Toydle. We would love to build the towers and tunnels first! Then the villa, the car, the horse and carriage… It would be pretty cool to have the play room filled with these!! My daughters would love to build castles and rocket ship. My kids would like the castle and the car. So many great designs! I think we would try the villa to start off with. I think we would make the castle first. The kids (and grown-ups) would love this! This looks awesome! 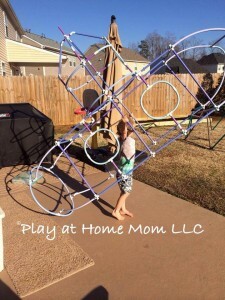 My kiddos would love it love this blog and all the fun ideas. My son said he would love to build them ALL!! I’d love to build the lighted tipee !!! Thank you for the opportunity to WIN! My daughter loves to make forts. We make blanket forts with chairs, the couch. This fort building kit looks awesome! Very creative ideas with the magic fort. Love the hurdles! We’ve wanted one of these kits for years, so I am keeping my fingers crossed! The castle would be first on the list to build. I have 4 boys that would love this. They would build the car first!! My boys would love the rocket! I would make the submarine. Looks like fun! I know my kids would enjoy! All 3 of my children would go crazy over this set! We are in for a long indoor cold season here in Ohio! My daughter would definitely say to build the race car first. She’s always been into cars. Then a princess castle. We want a Fort Magic set SO bad!! We have a cheapy fort set right now and it’s terrible. I love that stained glass house but I think my two boys would love making a race car. We definitely can’t make that with the set we have now. Fingers crossed!!! We would build the rocket ship or submarine! So fun! frozen of course! Rain tent is a close second. We would love this in our house. This looks like so much fun, I hope my daughter will let me play with it too! My girl would build first a Rocket Ship then a princess Castle, then probably a car and a store. This looks like so much fun! The kiddos would love it! Thanks for the chance to win! These would be perfect for my homeschooler!! We would build a lighted teepee! We would build a multi room fort first, the fabric clips will be great for holding up the walls. I really want to get a few of these for my kids! They would love it!!! 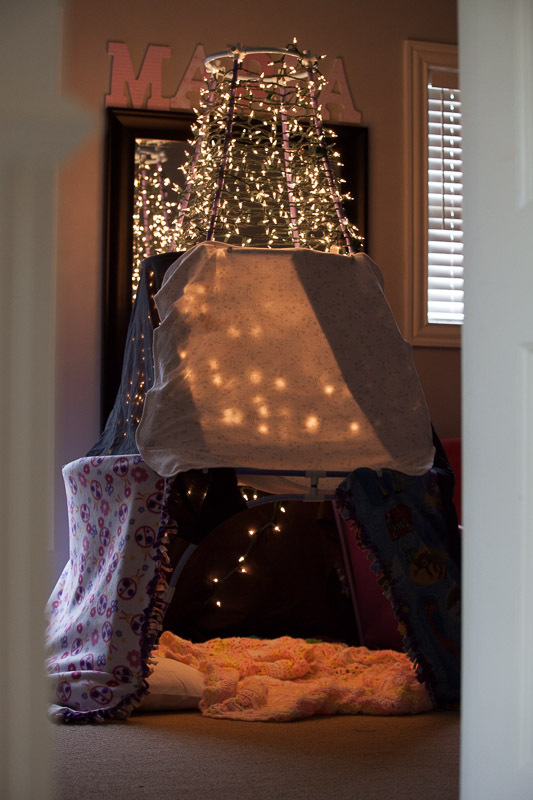 My children were just recently introduced to what a fort is. They would have a blast with this set! Without a doubt my girls would go for the pirate ship first! Thank for the chance to win! Just ordered this set for my 3 yr old grandson and I can’t wait to play with this set with him. Any child would love this set! My girls would build the frozen castle first for sure! But I also love the sleepover tent idea. Thanks for this giveaway! We would build the Fort Magic Castle first! My 3 boys would love to aid this in our new big backyard! We would build the car first for sure. Since weather is getting cooler, I would love to have something like this to entertain my little ones. Thank you for the giveaway. My two boys would love this. We’ve wanted this for so long..I can see them enjoying making new things for years. I myself love the gingerbread house. Thank you. 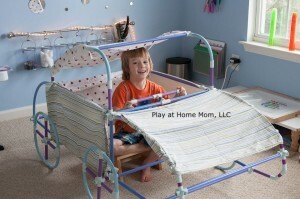 My special needs son loves to “hide under blankets and cover his craft table” I think this would be great therapy for him! 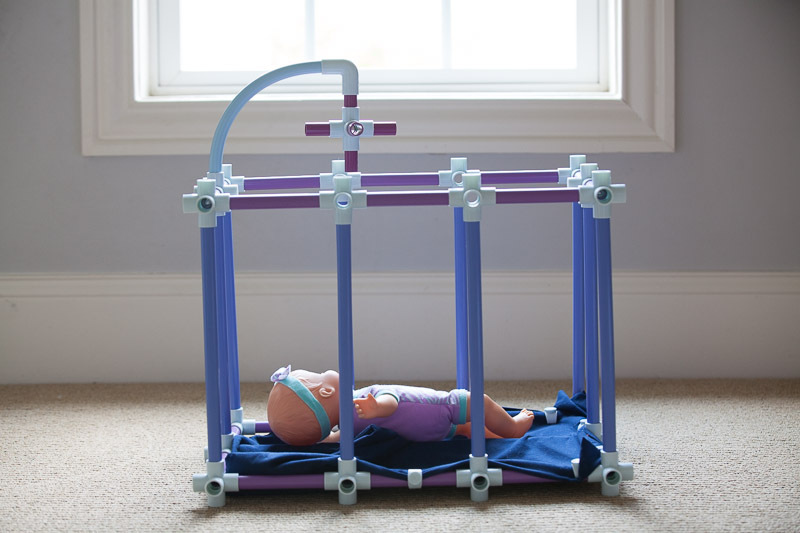 With all our money going to his therapy there is no way we could purchase this wonderful tool! we would like to build a castle first! Probably a basic playhouse to start, but then the horse and carriage! Pirate ship! And store, and castle, and more! My kids love building forts with blankets, chairs and our kitchen table. What a great way for them to be more creative and keep their creations up longer. I know my 3 year old daughter would love nothing more than to build every possible fort, But my guess is she would want to build the ice castle look first thing! I think this is a magical idea. I would have been thrilled if these were around when me and my siblings were younger. thank u for the chance to win one! All the designs look like fun, but I’m sure my kids would like to start with the Fort & Tunnels and get more creative from there. There’s a toss up between a horse and carriage and the rocket ship! I love all the designs especially the submarine but your gingerbread house is too cute! Thanks for the great giveaway! We would build the tee pee first! The submarine! How cool is that?! Love this! My kiddos would love this! My kids and I would have countless hours with this building rocket ships, stores, tunnels! We make forts all the time. My daughter would love to make the Frozen Castle. How fun! We would build a Frozen castle! My son is just at the age where he’s making everything into forts. He’d love this! We would build a house together! Thanks for the giveaway. I’d make the playhouse first! Definitely race car! They are all so adorable but my son is into trucks, cars, and motorcycles right now so he’d love it!! 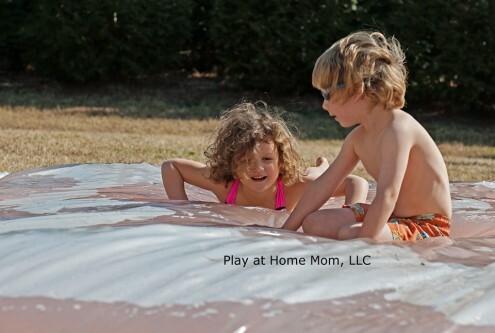 My kids and I would love this! One of my favorite things to do with them is build forts….and having limited space and four kids, versatility is a must! I love this!